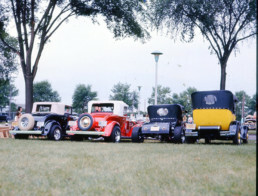 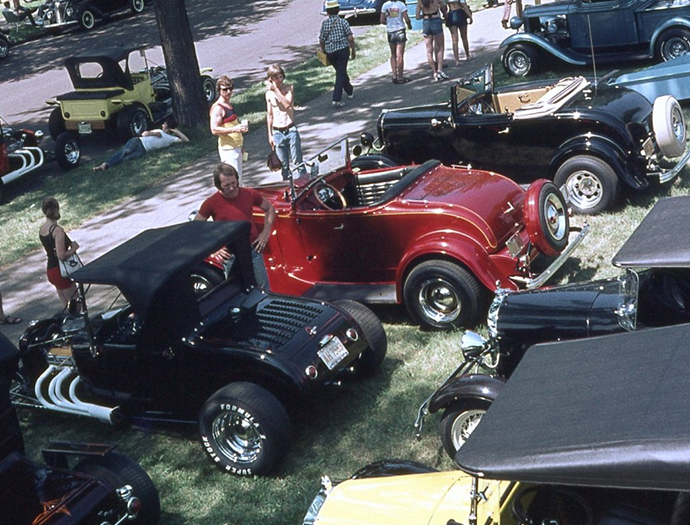 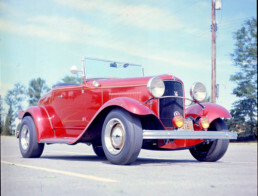 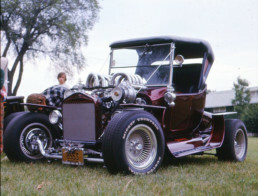 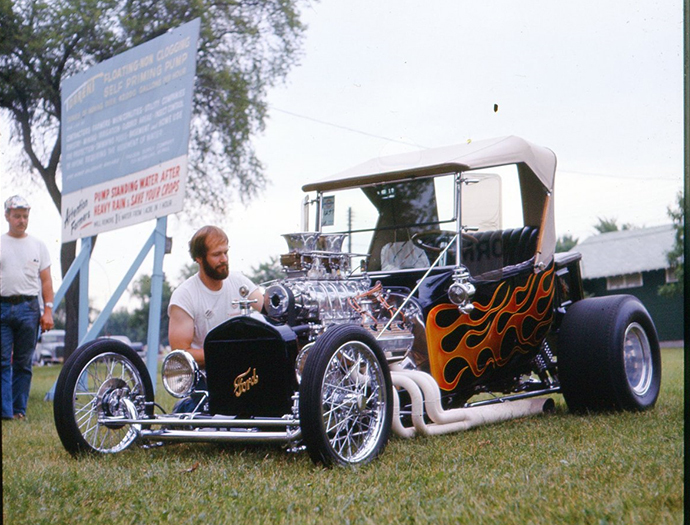 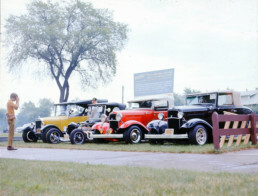 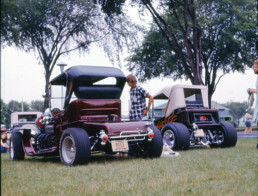 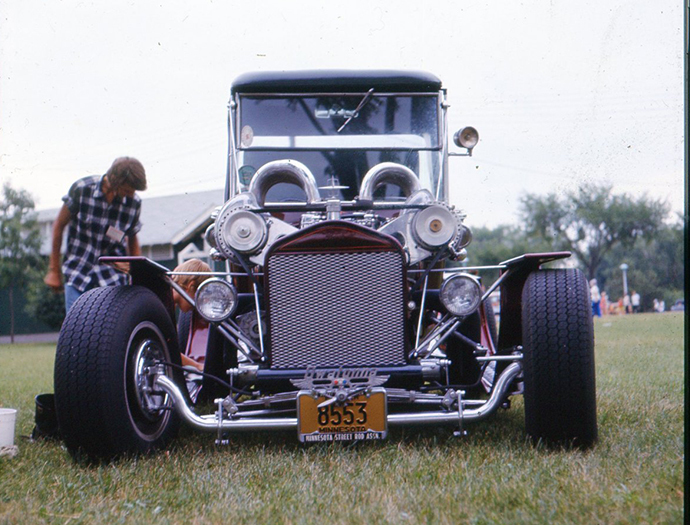 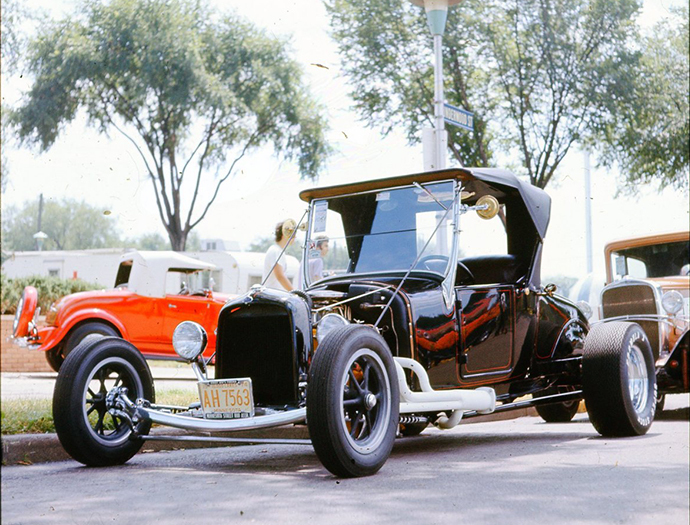 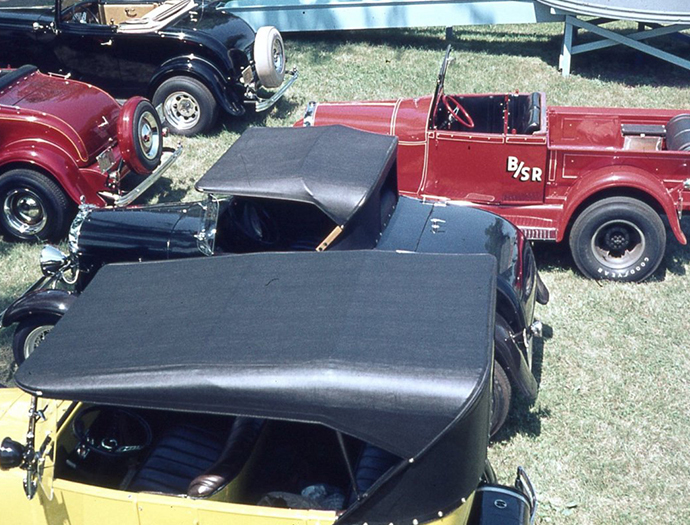 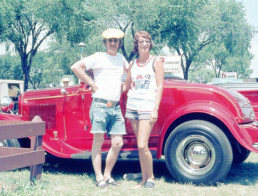 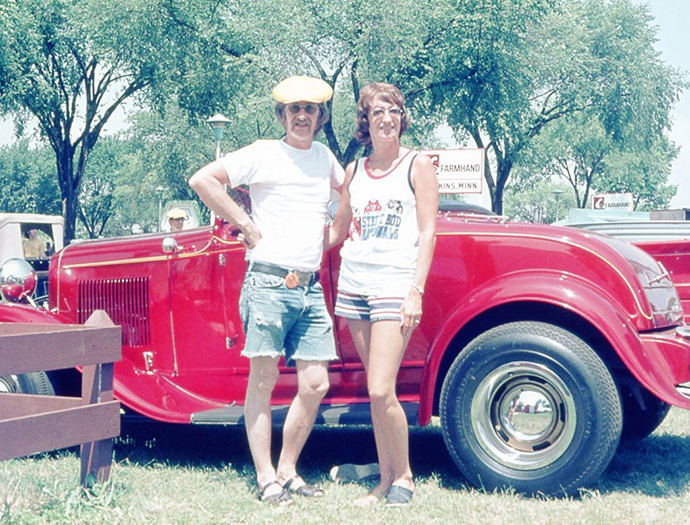 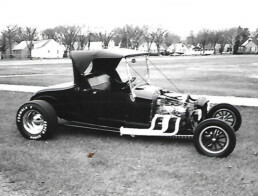 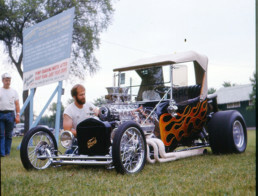 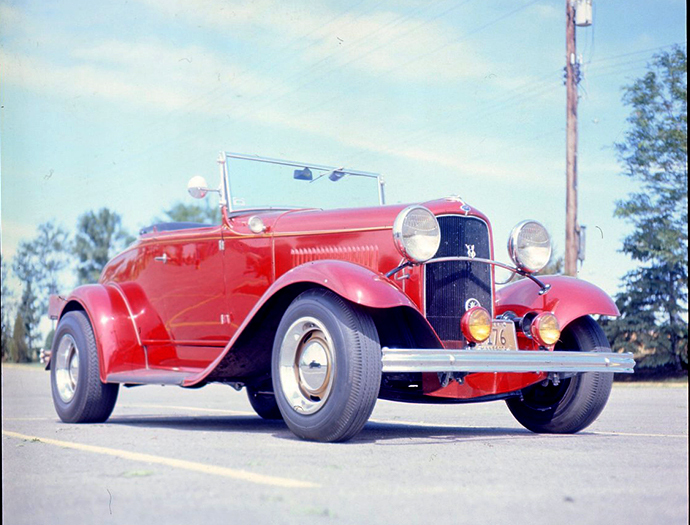 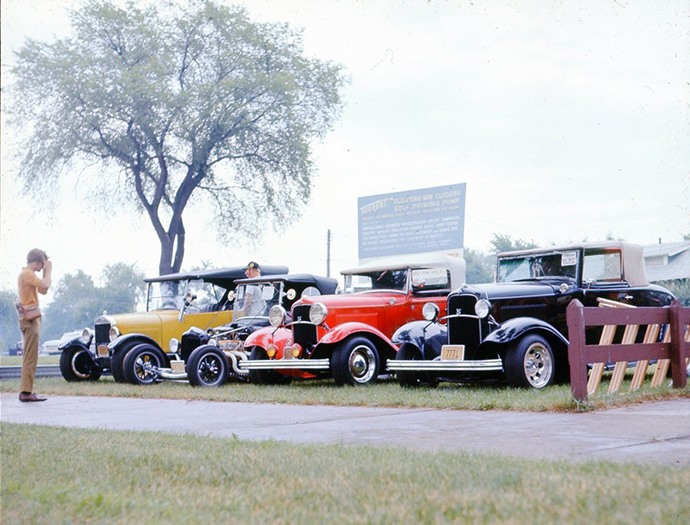 Back in 1974 the Streetrod Nationals were held in St. Paul at the Minnesota State Fairgrounds. These pictures are of the Roadster Club parking area. This was a great event for our club and fun was had by all.